Six years is a long time. When Incubus emerged with their last musical offering ‘Light Grenades’ in 2006, George Bush was still the US President, John Terry was known just for his football skills and Wyclef Jean was too busy singing about Shakira’s honest hips to be worrying about Haitian politics. ‘If Not Now, When?’ sees the band turn their backs on the hard rock anthems with which they made their name (for the most part), in probably their biggest musical departure to date. The band have previously stated that they hope fans will “put the headphones on and just listen” to the new LP, and the introspective tone of the release seems to be a hot topic among fans. 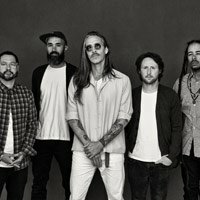 Next month Incubus will unveil their new LP in its entirety, and the band are well aware that the change in direction will leave some fans unhappy. Incubus made their live return to London on Wednesday night (June 14th) with a triumphant set spanning the greatest hits from their lengthy career. Boyd discussed the difficulties of adapting the new material to a live environment, claiming that much of ‘If Not Now, When?’ was written during the recording process. ‘If Not Now, When?’ is released internationally on July 12th. ‘Promises, Promises’, the second single from the LP, is currently available to download from iTunes. 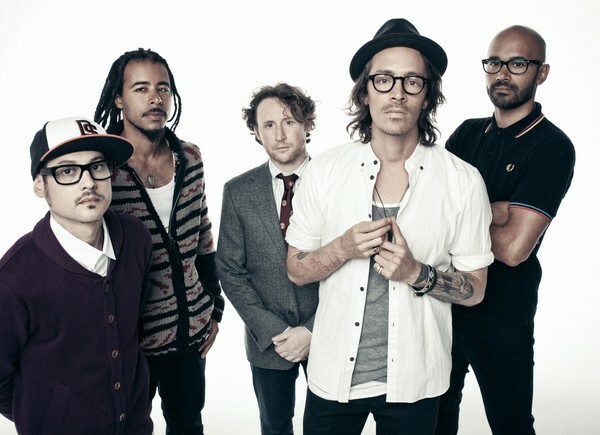 Incubus have lined up shows in the UK and Ireland as part of a European tour. 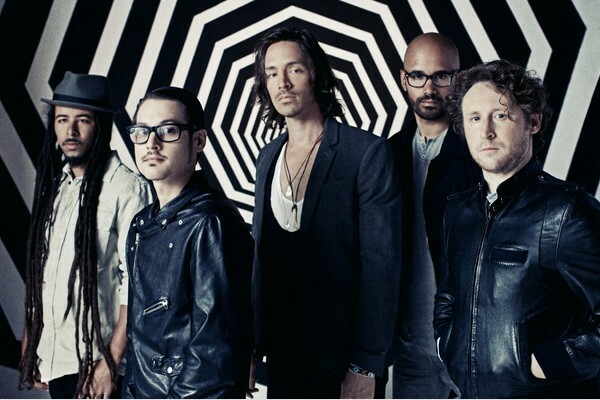 Incubus have announced they will return to Australia and New Zealand in March. Incubus still have a DJ in their ranks. That automatically leads to a deduction of one mark out of a possible five. Not a good start.